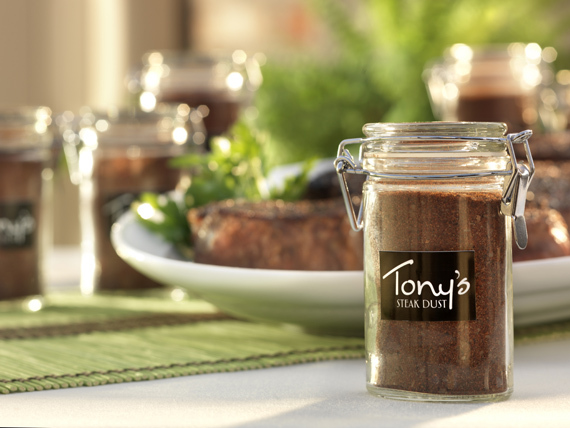 Number of people who know our recipe for Tony’s Steak Dust. Nope; we can’t give it to you. The number of our hostesses who believe in Santa. That’s every one of them, by the way. We checked with the jolly old elf himself; all are on the “Nice” list. The number of new drinks on our winter cocktail menu. Anyone for a Pumpkin Pie Martini or a Holiday Campfire? 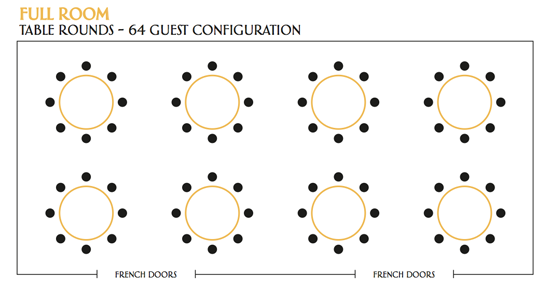 The number of guests we can seat in our private dining room. Please call us if we can assist you with corporate or family holiday parties, including luncheons. The number of strawberries dipped in chocolate that we make to give to our guests on New Year’s eve. Call 677-1993 to score a table–and your own strawberries. The number of well wishes from our staff to you. We sincerely thank you for your patronage, but also for the camaraderie and true friendship. Have a wonderful and prosperous 2015! Tony’s ties the knot with you! 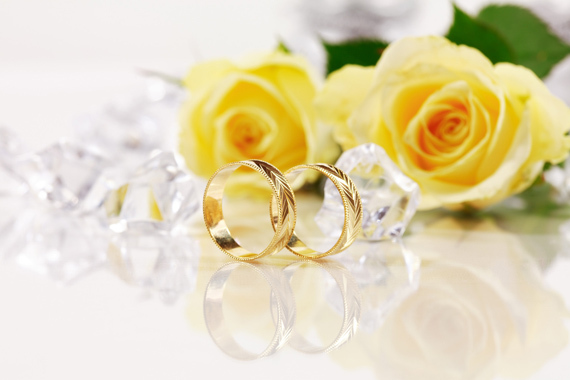 Let our dedicated and competent staff assist you with many of the details of your wedding. Whether it is a couples shower, a meet the parents reception, rehearsal dinner or groom’s outing, we are here to help you relax and enjoy this most memorable experience. Click the link below to learn more about our wedding packages; we think you’ll especially like our gift to the new Mr. and Mrs. and our wonderful groom’s dinner. Our online shop is always open. 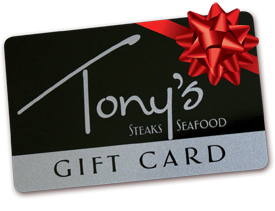 That’s a good thing, especially if you remember someone on your gift list that would love a good steak, but it is 3 a.m. Of course, you can always come in to our restaurant and purchase gift certificates from our friendly staff during normal business hours. May we suggest you change out of your pajamas before stopping by in person? *Gift certificates are valid January 30-May 31, 2015. Like the twelve days of Christmas, we have 12 new drinks for you to enjoy along with your old favorites. 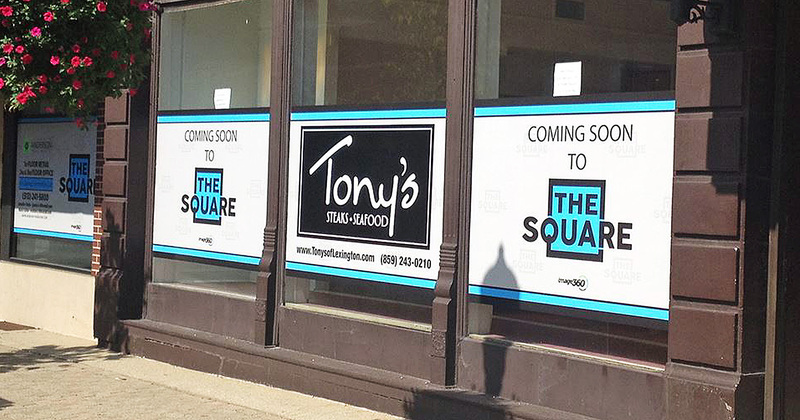 Tony’s of Lexington will be a reality come the first of the year! Please consider watching how we grow on our Lexington Facebook page. 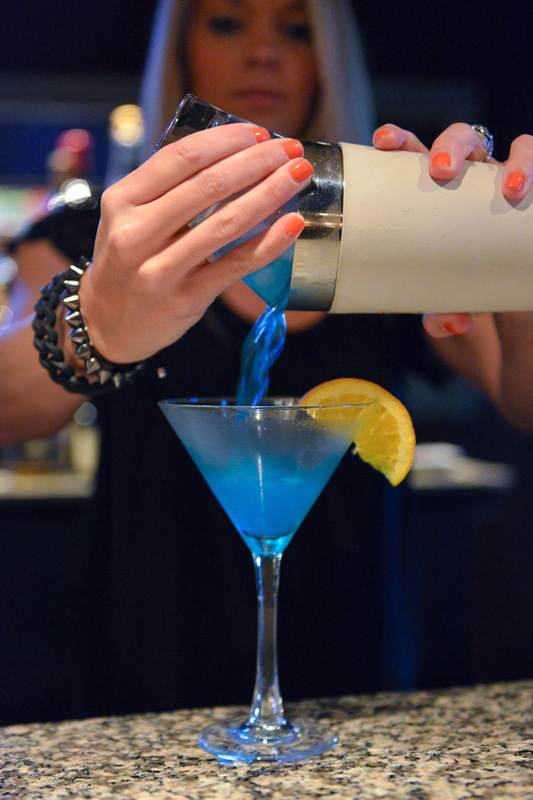 Start your new year off right by joining us on New Year’s Eve. Reservations can be made by calling our restaurant between 9 a.m. and 5 p.m., Monday through Friday. Please call soon as seating is limited. 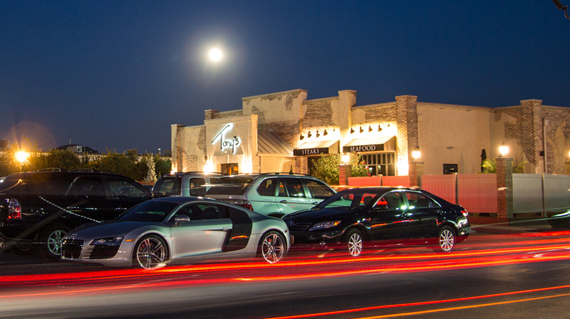 We hope you can join us as we ring in the new year. We went with our friends for my birthday, and once again the evening did not disappoint. Scott our server, took AMAZING care of us, as usual, and Matthew his assistant kept the table spotless! We had an amazing meal, everything was perfect! Listened to the live jazz band, which just topped off the evening. Tony has a wonderful restaurant! We hear he is opening another in Kentucky! I had the bone in Rib-eye… Wow! It was so perfect, I am having trouble finding the words to justifiably describe it… Just, Wow! I must give Tony’s my highest recommendation!